Best of the best, everyone likes list. Here is our top 10 list of products and recipes that will help keep you healthy and strong. Diets rich in proteins and low in carbs is best for those looking to lose weight and gain some muscle. There is still a lot of confusion about what foods should be included in a diet and what foods should be excluded from a diet. Hence the need for this section, our top 10 list of keto recipes, paleo recipes and various products are the best of them all. Be rest assured that we dedicated a lot of time, effort and resources to arrive at this list. Most of the recipes that make it here are easy to prepare, delicious and are in high demand. 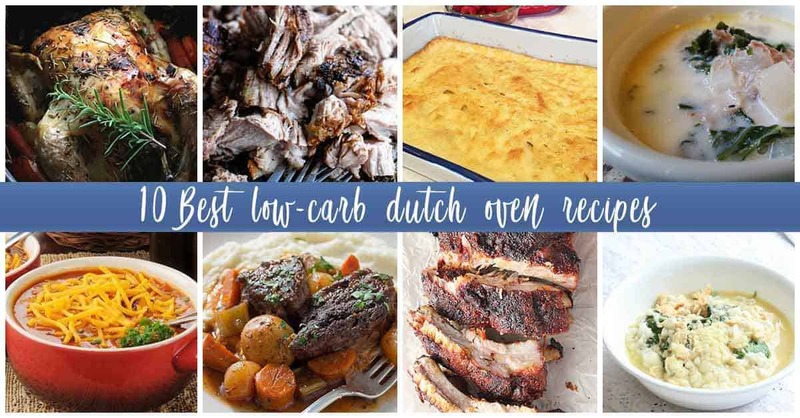 For starters see our top 10 low carb oven recipes that will step up your baking artistry. Look no further as these top 10 recipe ideas are more than enough to get you salivating.